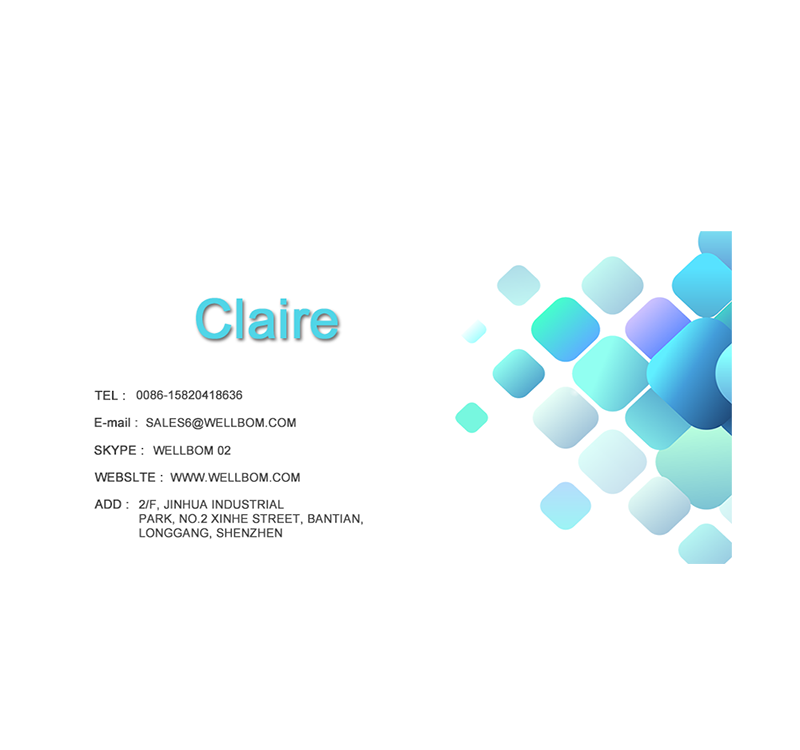 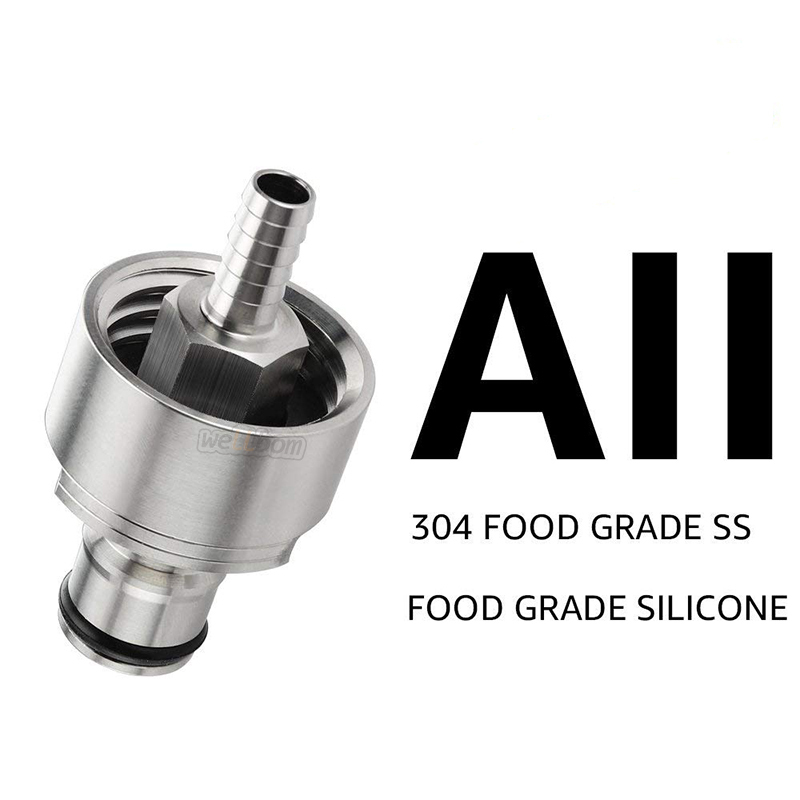 1 - All made of 304 Food Grade Stainless Steel (Including Spring,Probe),Highly Polished and shiny metallic luster. 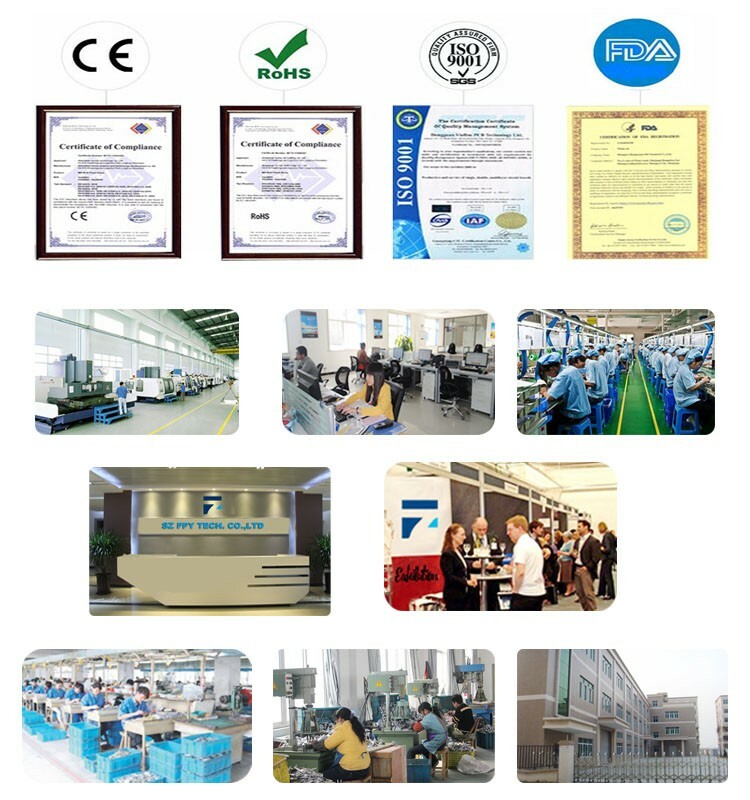 2- The seal rings are all made of Food Grade Silicone. 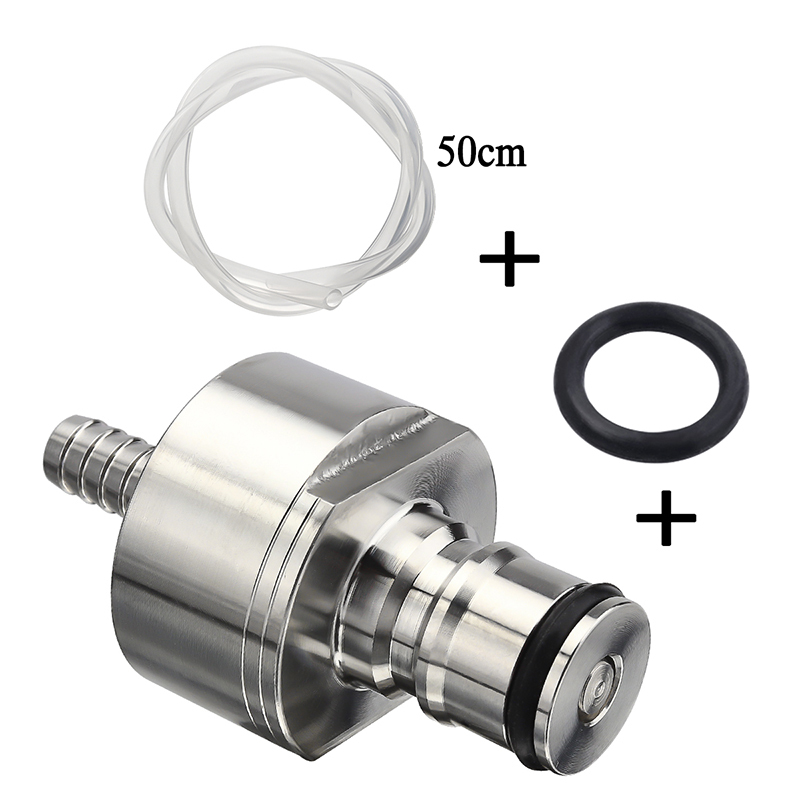 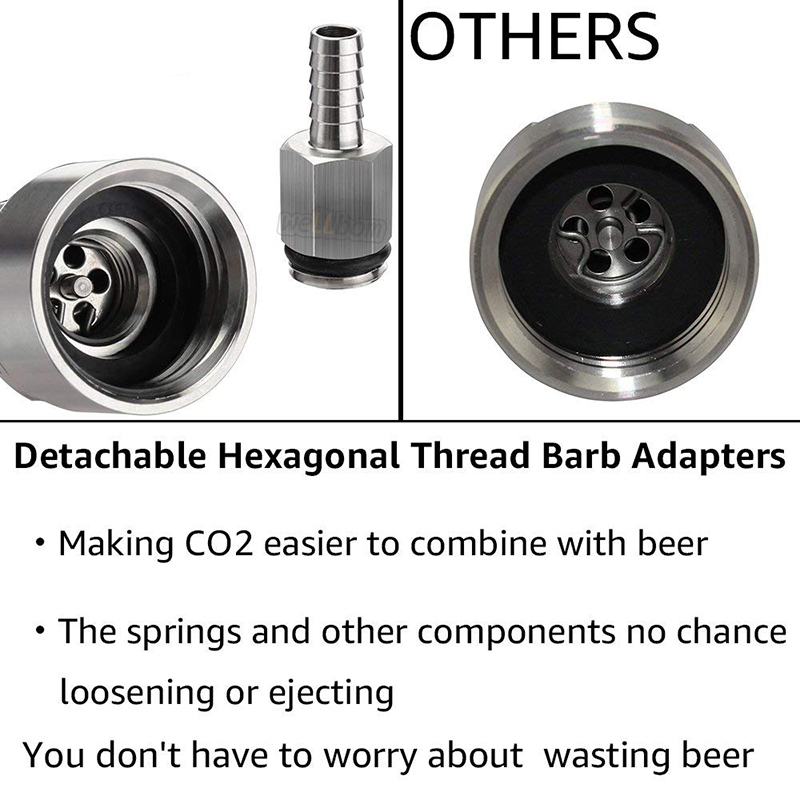 3 - We have a Detachable Hexagonal Thread Barb Adapters that can connect the hose to the bottom of the bottle, making CO2 easier to combine with beer, better taste;There is absolutely no chance of the springs and other components loosening or ejecting and appearing on the bottom of your bottle. 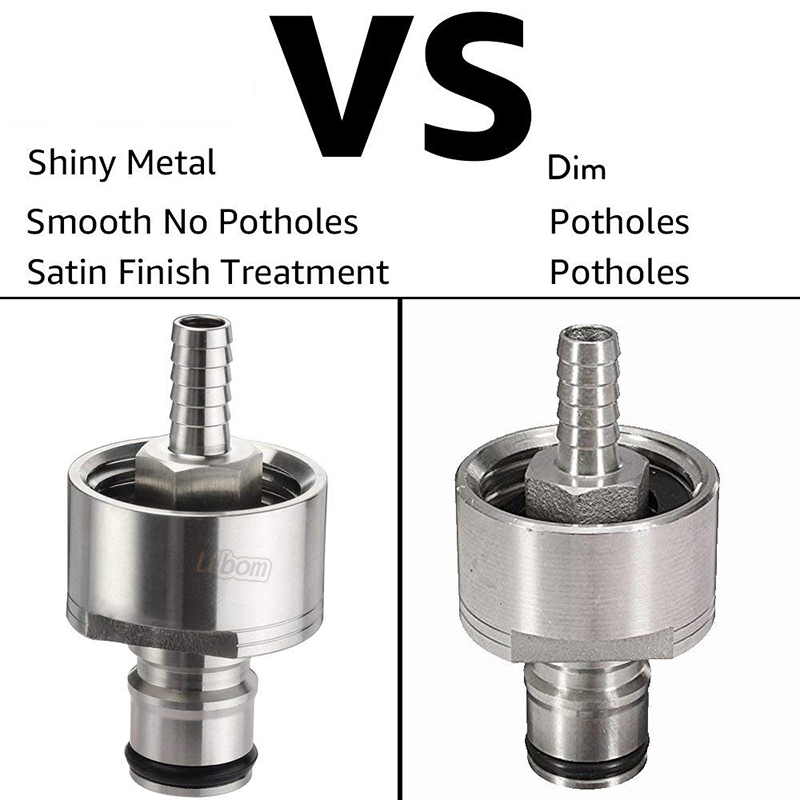 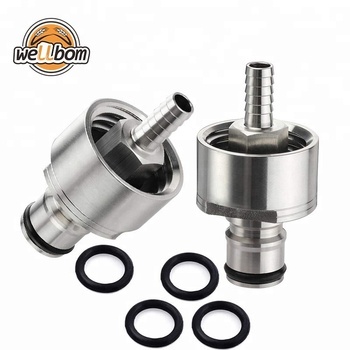 4- The entire inner wall of hexagonal thread barbed adapter is smooth and No Potholes, to Prevent Bacterial Growth;Not only that, but also the hexagonal adapter external after the Satin Finish Treatment No Burrs and higher than the housing,Makes you easier to disassemble for cleaning and disinfection. 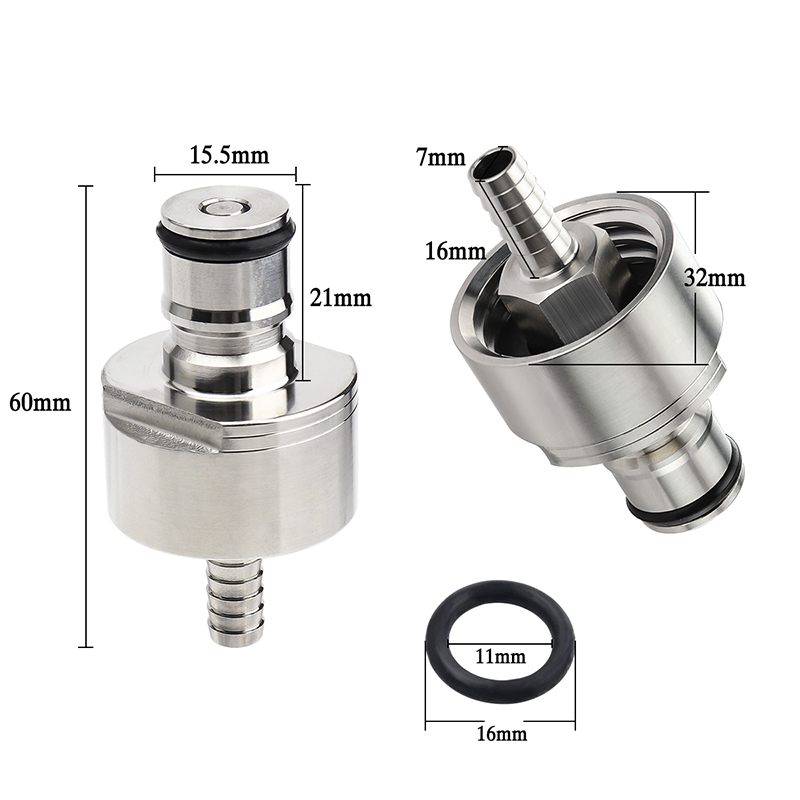 The post on this unique carbonation cap has been machined so it fit both black and grey ball lock disconnects. 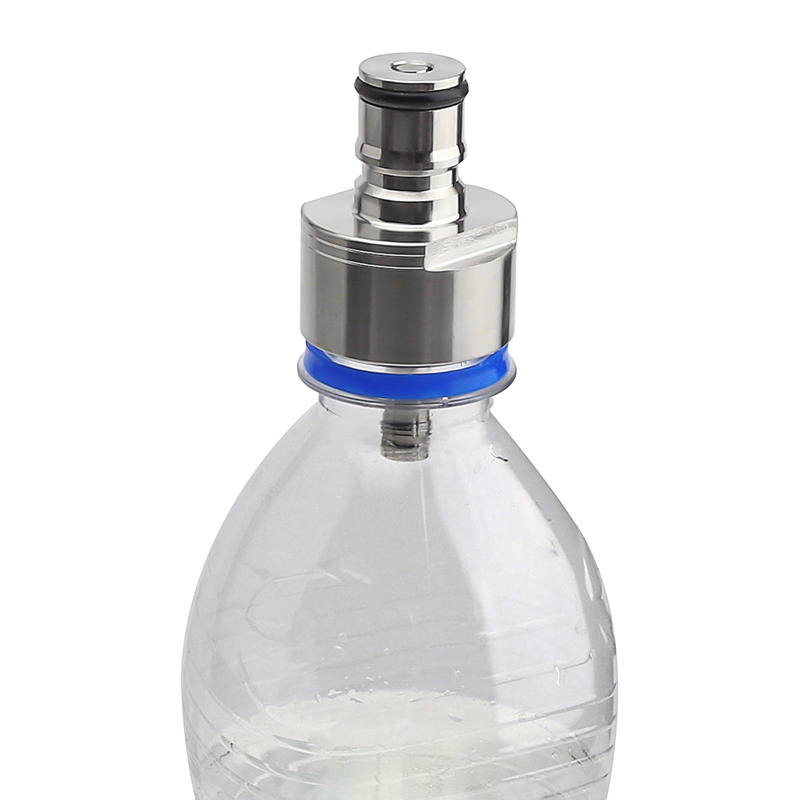 It also includes a barbtail on the underside so you can attach some beer line to act as a dip tube.